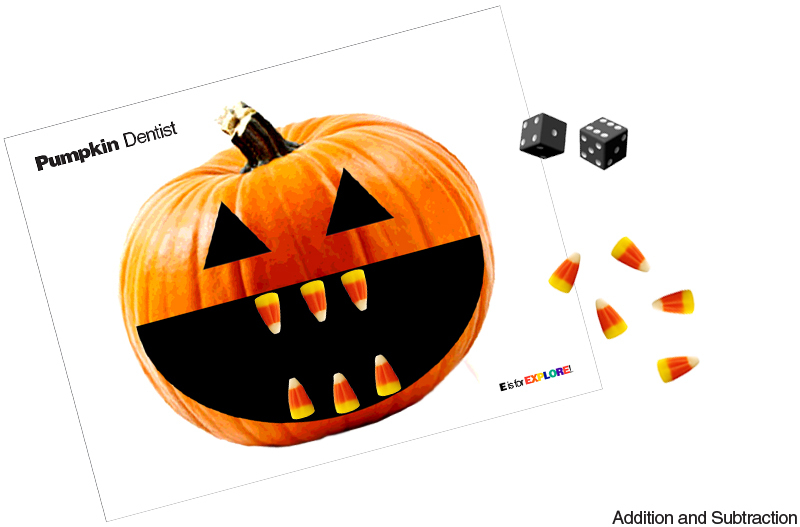 2 ways to play: Kids roll one die (practice counting) or two dice (practice addition skills), and add candy corn teeth to their pumpkin! 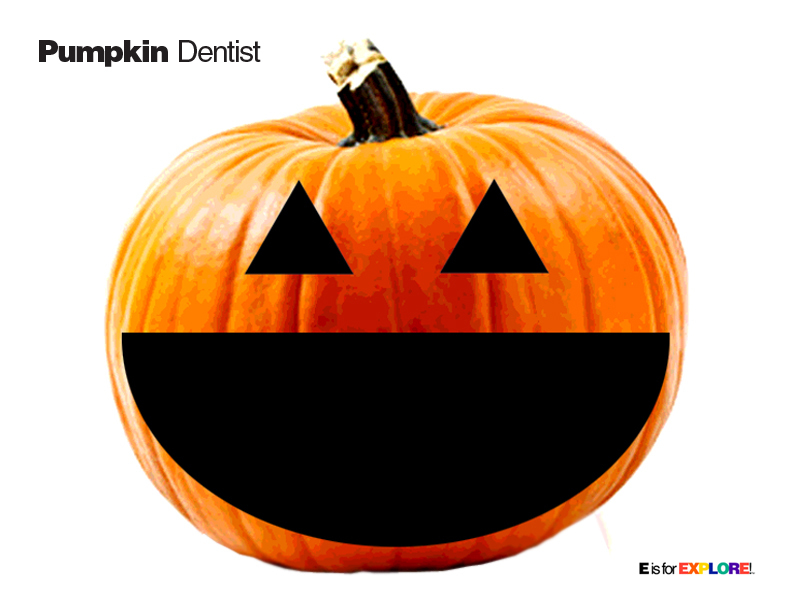 Whoever fills their pumpkin's mouth with a full set of teeth first wins! - or - Fill the pumpkin's mouth with a set of teeth. Kids roll the dice. Then, they remove the number of teeth that the dice land on. Whoever removes all of their pumpkin's teeth first wins! Oh my I love this!!! !